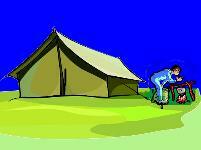 "Cubstuff" is a resource for Aussie Cub-Scout leaders. 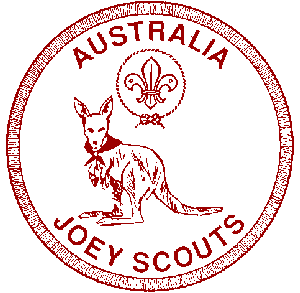 We are also building up a section for Joey-Scout leaders (joeys.cubstuff.info). The references to badges and badgework are specifically Australian, but many of the ideas will work internationally anyway. 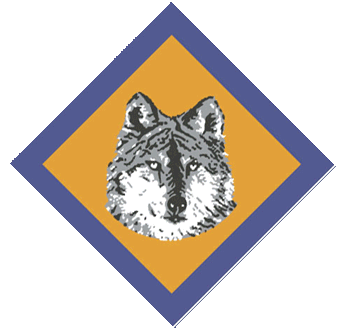 There are many ideas for cub-scout programs - including a full breakdown of ideas to cover the Boomerang Award Scheme. Looking for Joey or Scout section info? Try our sub-domain for that section. As one of the aims of Scouting is to be outdoors, I try to include as many outdoor activities and programs here as possible. I generally do not have knots directly explained on my site, as there are plenty of sites that do have them, however there are some great Knot-tying links included in the links/resources page. Ropes, camping, bushcraft, outdoors, hiking and tents are all integral parts of scouts and cubs, so they are areas that will be continually increased as time permits. The old Scouting motto is BE PREPARED - My personal tool of preference to carry for that purpose whenever I am outdoors is the Leatherman Wave, which I also use for work so probably use 4 days out of 5. Of course others will swear by a Gerber Tool or a Swiss Army "knife" (some of which have almost everything else other than an actual knife). Ray Mears would probably say that a Machette is essential. 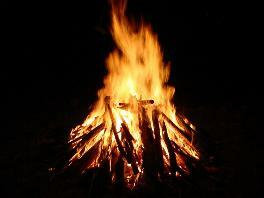 Ray Mears is a great bushman, and you would do well to check out some of his excellent bushcraft videos. What bushcraft tool you need does depend on what level of bushcraft you are expecting to experience. For me, having a saw in my Leatherman tool that works better than the one most people have at home is a real boon for those emergency repairs etc when camping in the bush. Until recently I was a Cub-Scout Leader in Picnic Point (Sydney, New South Wales), when I moved across to become the Scout Leader of the same group. As soon as my Cub section basic training ended, I unexpectedly became Akela. I found it difficult to locate suitable resources, both in the real world and on the internet, and assumed that other new leaders would have the same challenges. This site's aim is to be that reference resource. The Boomerang pages were originally produced as a printed document for my advanced leader training Wood Badge project. Once printed off the document can be given to a parent helper when they arrive for the night and they can imediately run almost any badgework test. However, once I had that done, I wanted to make it available for more than just the leaders I had contact with, so a website with the same info was the next logical step. Of course, I may have got carried away, as the project was only supposed to take about ten hours, and by the time I had completed the project alone it had run to about 50 hours, and many more since then. 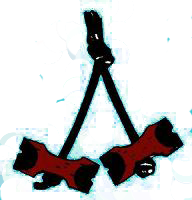 Obviously then, this is an extension of my wood-badge project, one that will probably be on-going (indefinitely). A lot of the information and program ideas to be found on this site are specific to Australia, as it is based on our award scheme, but even much of that could be adapted for overseas. If you are a youth leader anywhere, please feel free to use the resources here. It has been compiled from many sources, and I have tried to avoid infringing anyone's copyright, however if you feel I have done so for your own site, please let me know.